I currently own 7 automatic watches. Service costs may not accrue for another 7 years or so but I'm aware services can be pricey, in the thousands for 7 watches, so I'm trying to keep my automatic collection down. I would be wise to sell an automatic for every new one. I'm trying to steer my desires toward Eco-Drives because they represent the lowest service cost that I know of. $1,100 Watch Challenge: 3 or 1? Many of the better Eco-Drives have battery level meters. I suspect if the battery level is kept at medium or higher, the battery will last for many years, possibly 15 or more. Fully draining a rechargeable watch battery will have a negative effect on its expected lifetime. On another subject, it was nice to see my two Casio and one Citizen radio-controlled watches properly set themselves for Daylight Saving Time this morning. Not that long ago, DST lasted for about 6-1/2 months or roughly half of the year. Now DST lasts for about 8 months or 2/3 of the year. They still have those announcements about changing your smoke alarm batteries when changing the time to/from DST. Probably four month old smoke alarm batteries don't need changing yet. 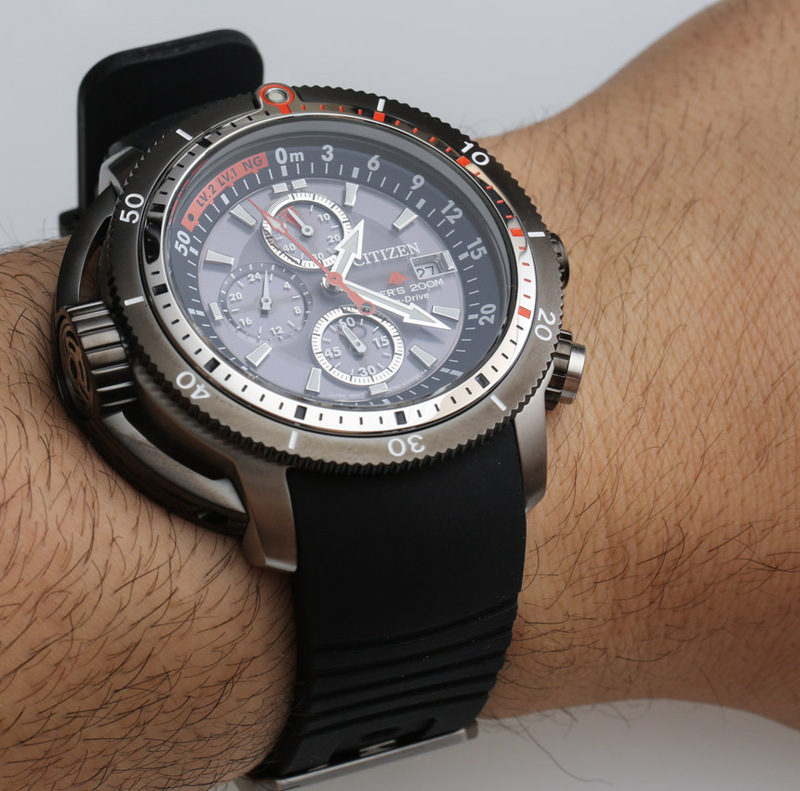 Anyone considering "Citizen Eco-Drive" should also take a look at "Casio Oceanus". In the U.S. the watches have gotten rid of the mundane "Casio" brand showing just "Oceanus" on the watches, I think. They (watches branded "Oceanus") may not be manly enough, though?